Football is kind of a big deal around these parts. 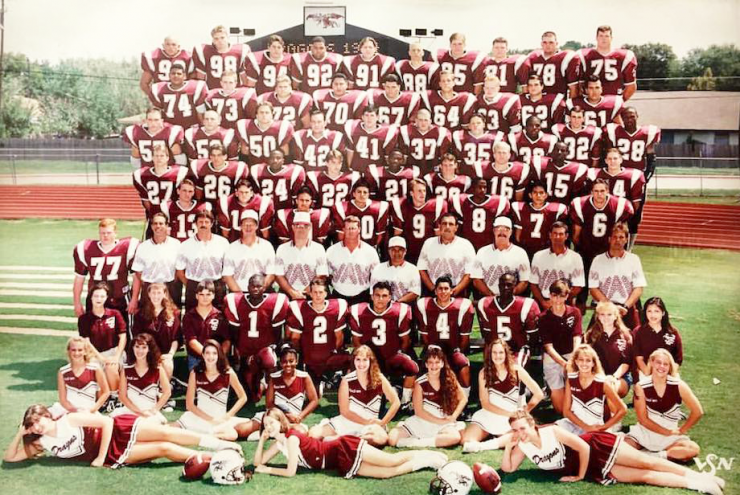 The fall of my senior year of high school, a bunch of us took a road trip to south Texas to watch the varsity football team in the playoffs. They’d had a few rough years, so we wanted to be supportive, plus...away-game four hours from home? Uh, yes. The only problem was I didn’t know a whole lot about football, so I had to learn some things on the fly. First down? Check. Blitz? Got it. Ineligible receiver? Hmmm, O.K. Flea flicker? I still have no idea. Being the fast learner I am, I immediately understood that forward progress is very important in football. You want positive stats, points, and the W? Forward is your friend. That tends to apply in life, too – finish lines, graduations, retirement, Amazon deliveries...all accomplished after some measure of forward progress. This little guy is Alex, and he didn’t get the due date memo. 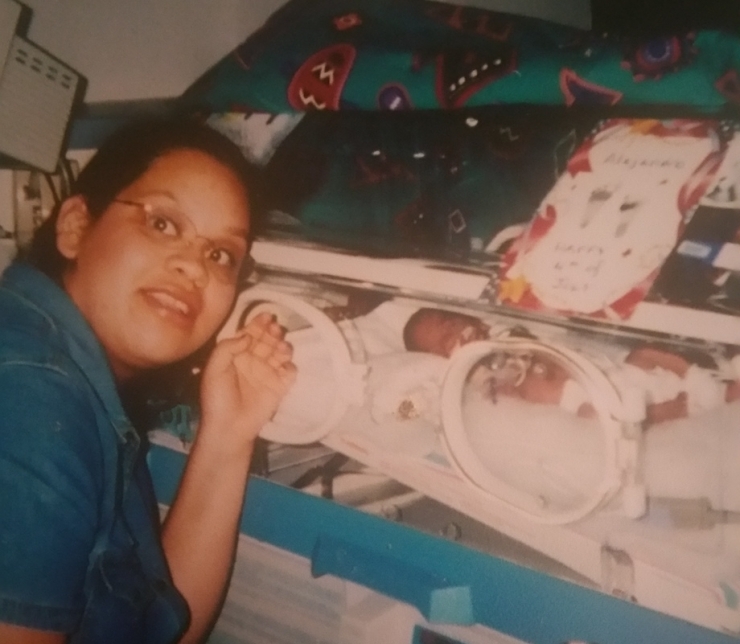 Instead of waiting until his mom was so miserably pregnant the sound of her husband’s breathing was annoying, he skipped the line and was born at just 29 weeks gestation. After three months in the NICU, Alex was strong enough to go home. 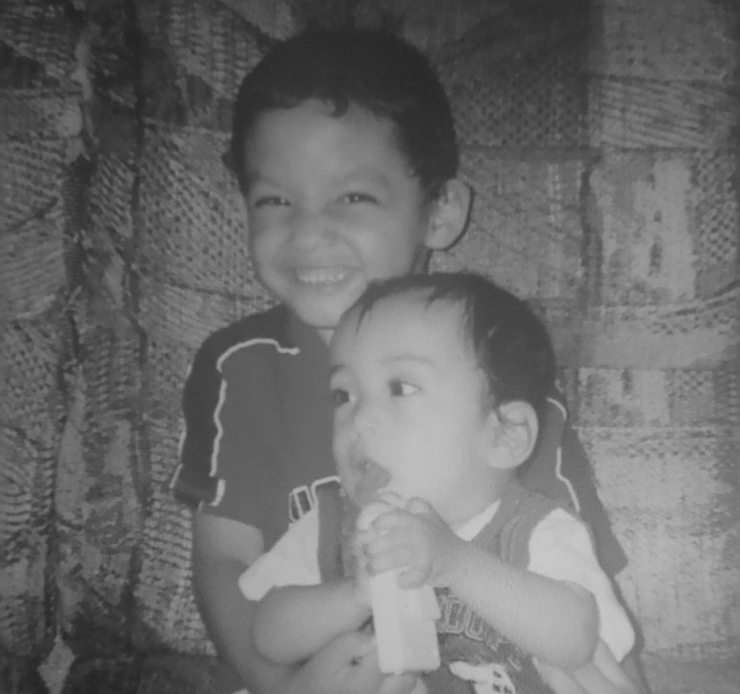 Even though his development was delayed – he was a preemie, remember – Alex hit the big milestones. But when he was four years old, he started regressing. He went from walking to crawling to rolling to get from place to place. He stopped talking, stopped feeding himself, and began losing functionality in his right arm. It was scary and confusing to say the least. In the National Championship of parenting, loss of yards is a blow to the gut. 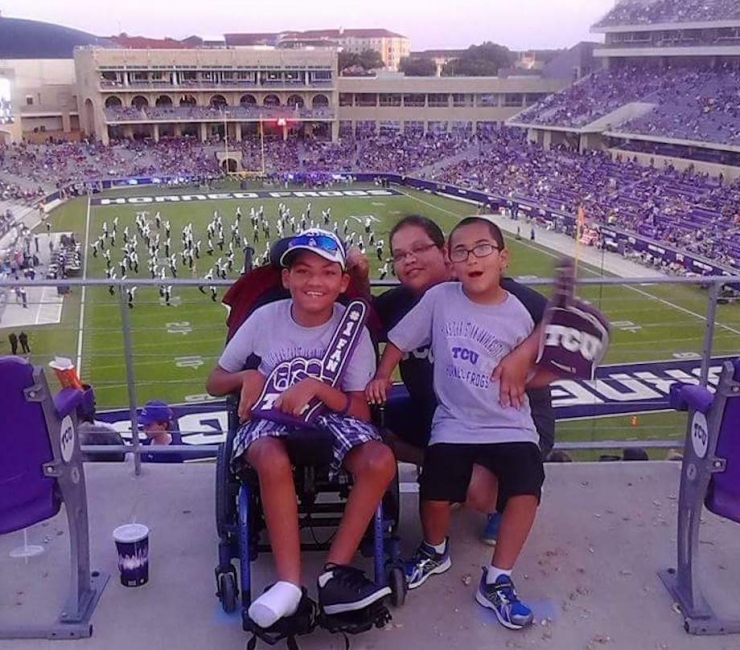 “It was so hard to understand why he was going backwards,” remembers Jennifer, Alex’s mom. His doctors didn’t really understand either. 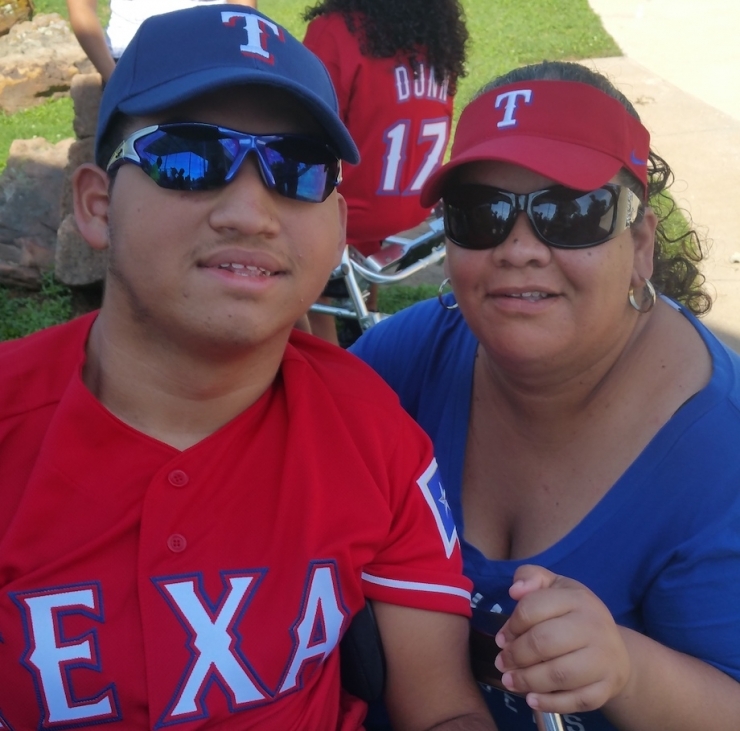 At first they diagnosed Alex with cerebral palsy, then muscular dystrophy, but when those conditions didn’t explain his seizures or why he was regressing, Alex’s family opted for genetic testing and learned it was actually vanishing white matter disease hindering his development. It’s rare, progressive, and the opposite of forward progress. He was five years old at the time. He knows a whole lot more about football than I did as a senior in high school. Probably more than I do now, honestly. Kid loves him some Texas sports. He plays on the Rangers in his local Miracle League, he was the sideline ball holder for his middle school football team, and he’s got a buddy trying to get him coin flipping privileges at the high school football games this fall. Man, there are some really great kids in the world. If anyone in Fort Worth has some pull, see what you can do, O.K.? Doctors predict Alex’s condition will worsen over time, and it tends to accelerate following a fever, periods of high stress or fright, or head trauma. 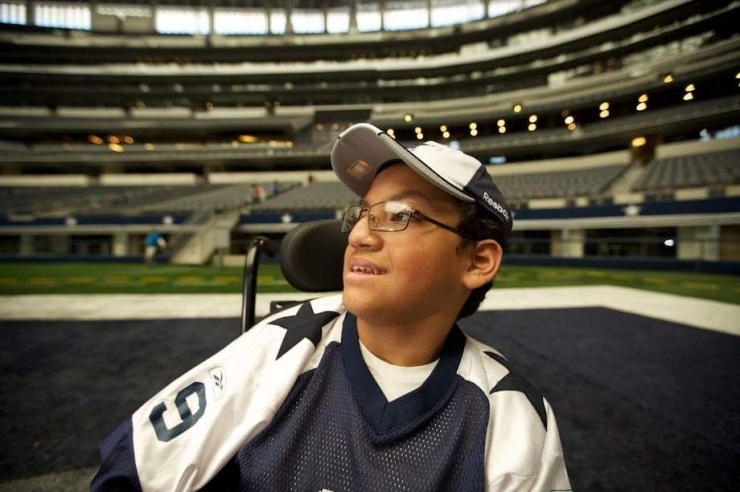 That means no playing sports with his friends or his little brother, or playing for the Cowboys like he dreams, but it also means his family needs to be extra careful moving him in and out of his wheelchair. He’s getting big, and his condition causes muscle spasms, so every movement is risky. Like all Chive Charities grant applicants, Alex’s mom submitted a bunch of pics from all stages in his life. Looking through the photos made me realize how much Alex and his family are enjoying every minute they have together. There are pictures of them at the zoo, at parades, backyard parties, fairs, parks, holidays, and, of course, ball games. 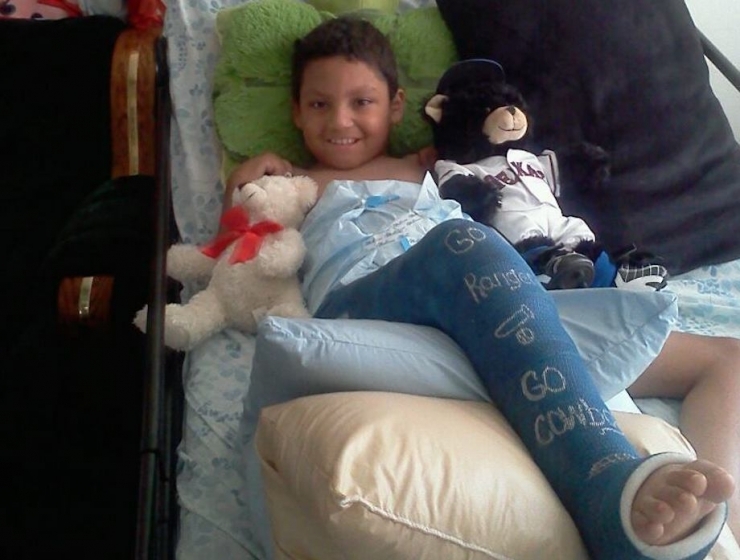 In every one, Alex is smiling ear-to-ear; his family is, too. Jennifer said it’s one of the ways she takes his mind off not being able to do the things he wants to do. Kind of like a fake punt in a marginally analogous way. 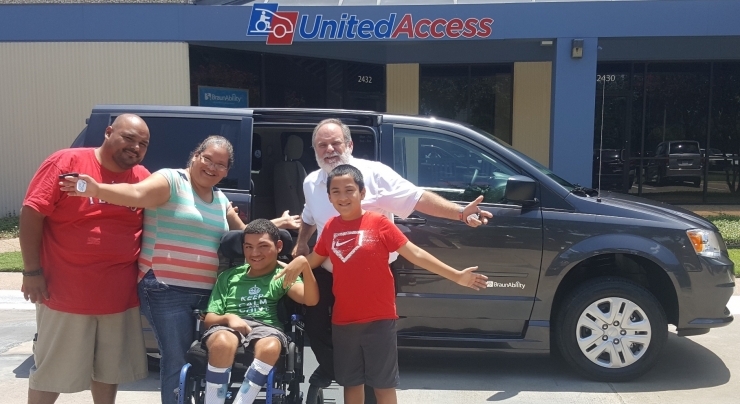 There’s a growing group of superheroes who donate every single month to the Chive Charities Green Ribbon Fund, and because of their generosity, we were able to give Alex and his family a $42,000 grant for a wheelchair-accessible van. 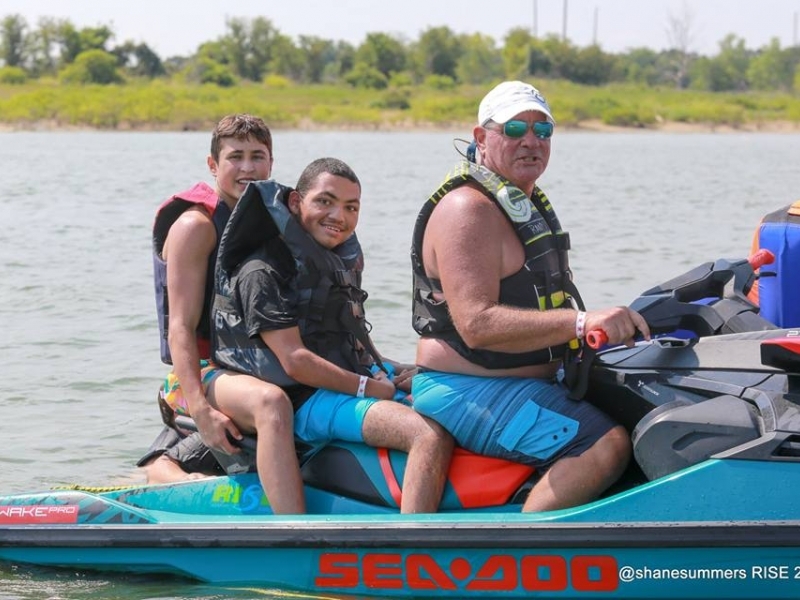 He and his family can keep on truckin’, making memories and enjoying the time they have together, without risking Alex’s health or their own. 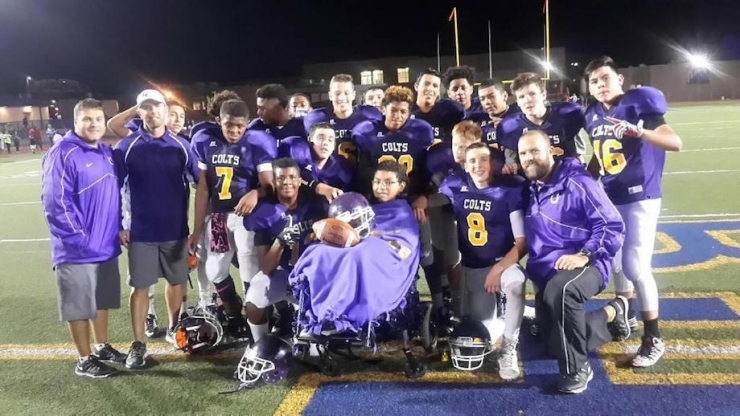 Shout-out to our mobility partner BraunAbility for another huge win! 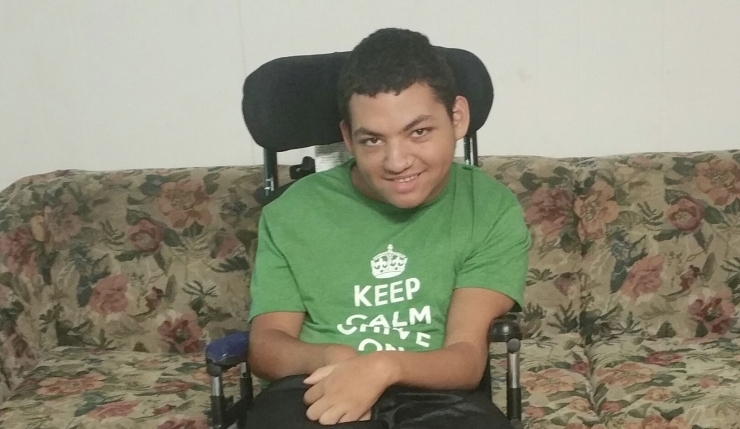 Welcome to Chive Nation, Alex! The Dragons won that game in Victoria, by the way. I think that may have been the last win of the season, but it was the beginning of my love for football. Depending on your preference for college or pro, there could be as few as eight days until the football drought ends for the year. It’s been a long summer, y’all, but we made it. 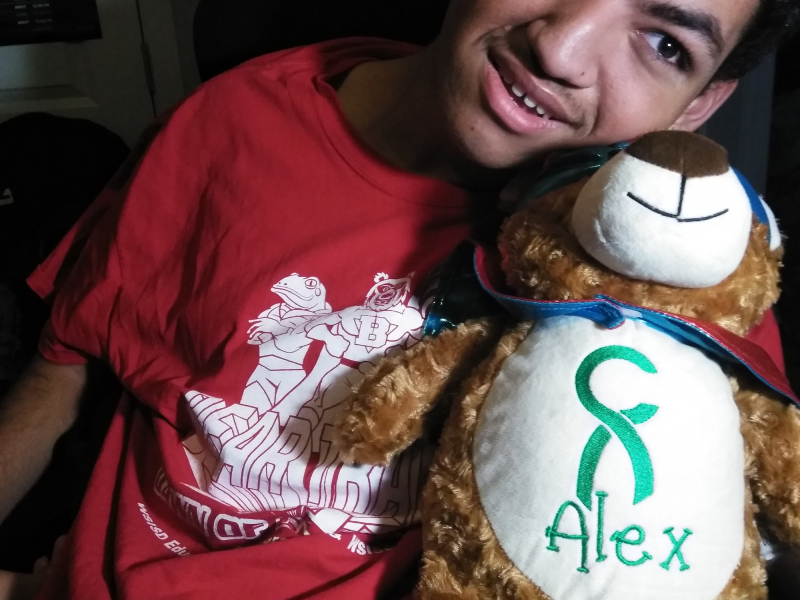 Speaking of things worth celebrating, now’s your chance to become a member of the Green Ribbon Fund, and help amazing kids like Alex achieve forward progress in whatever ways they can. Click HERE to get started.